BetConstruct has recently received a license for its in-house Live Casino games from the United Kingdom Gambling Commission (UKGC). The gaming operator which has its headquarters in the territory has been exploring that particular market for quite some time now and therefore the decision to unveil a live casino offering was primarily motivated by extensive research. The company has invested heavily on the offering and this, coupled with the non-stop work put in by the software developers culminated into a nearly perfect live casino product – not only does it resonate with the market’s demands in the online gaming sector but it also adheres to the very strict rules and regulations laid out by the UKGC. “We believe that our offering is truly unique and exciting for our British customers,” Karine Kocharyan, the Head of Licensing and Certification and BetConstruct commented. The new live casino vertical offering will also allow BetConstruct to deliver outstanding content to both their White Label partners and their turnkey solutions. Also, the company has plans to further supplement their current games which include Blackjack, Roulette, Russian Poker, Dragon Tiger Games, Speed Baccarat, Super Six Baccarat, Bet on Poker and Blackjack with multiple new branded games. The existing live casino suite has already passed all standards and provision set by the United Kingdom Gambling Commission (UKGC). 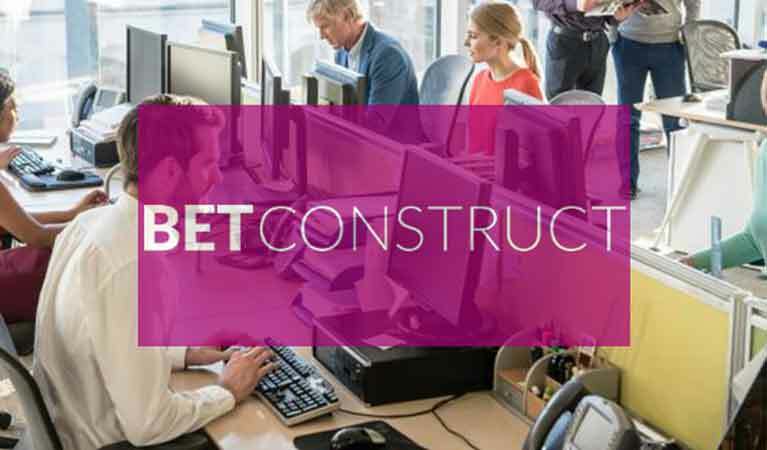 As the BetConstruct strengthens its position in the United Kingdom’s gaming market, it is also working towards ventures into other gaming markets. This became evident from its plans to participate in the Indian Gaming Tradeshow & Convention – the gaming operator will be part of the discussion that involved forward-thinking solutions that will allow it to stay up-to-date with industry trends. As it stands, BetConstruct plans to launch showcase some of its market-specific products which will be accompanied with their big updates to bring all of the industry’s decision makers together at Stand 1207 on April 1 to April 4. These gaming products will include a sportsbook with a wide portfolio of both live and pre-match games, Fantasy Sports with BetConstruct’s network contests, Social Gaming, 5 Sports as well as 22 Leagues. BetContstruct is a behemoth global gaming solutions provider that has roots in both the land-based and online gaming industries while India is one of the fastest growing gaming markets on the planet. It, therefore, comes as no surprise that the company has its sights set on the very lucrative Indian gaming market and what better way to start than by showcasing their extensive product portfolio at the forthcoming convention.